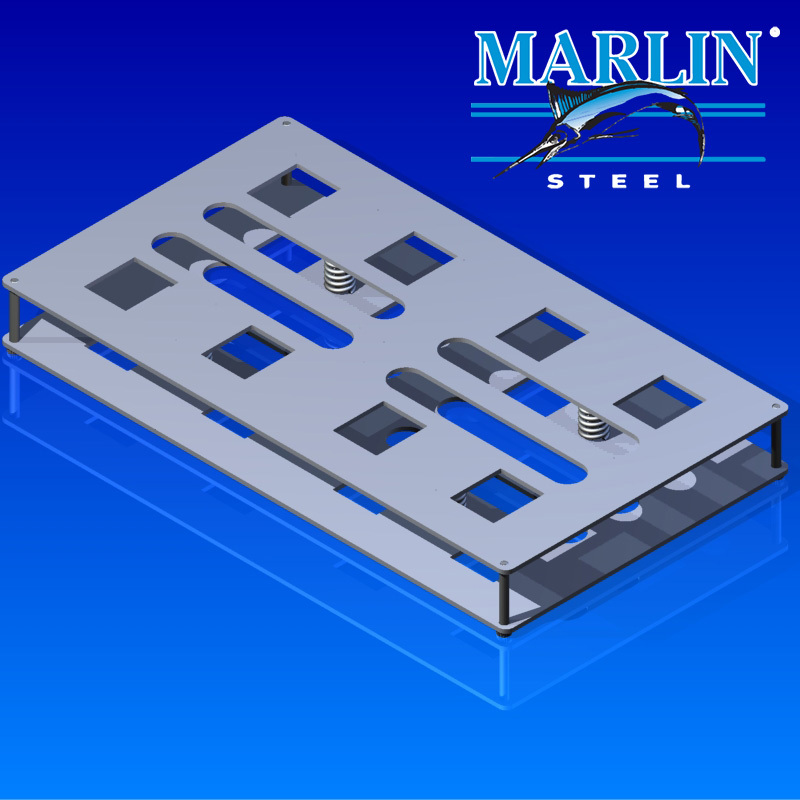 A major leader in technology and innovation used Marlin Steel Wire Basket #1183020 for their spring plate spacer. It's made of stainless steel and as always, free of burrs and sharps. It is typically used by the automotive industry in their suspension components.